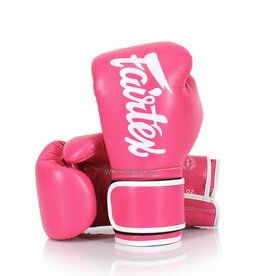 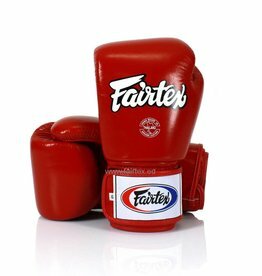 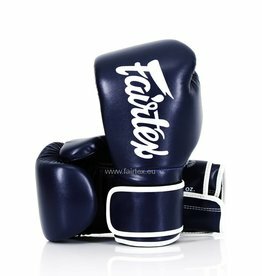 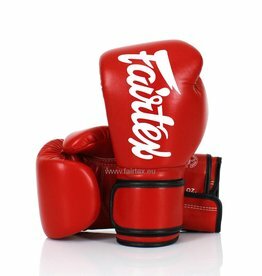 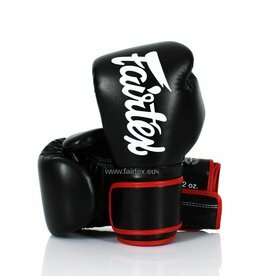 An overview of the available Fairtex universal training gloves. 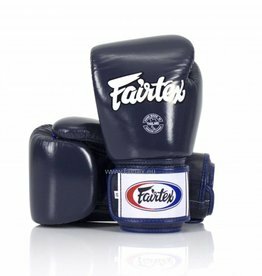 Made from premium quality material and suitable for different types of Muay Thai or kickboxing training. 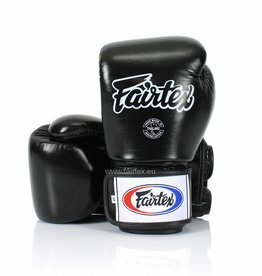 Available in sizes 8 oz - 16 oz.